If you’re looking for asbestos shed removal in Stockport, you’ve come to the right place. Getting in touch with our team of experts can put your mind at rest. Stockport was once the centre of the country’s hatting industry, and you may wish to doff your cap after hearing our quick and efficient clean-up strategy. Or, just a polite thank you will suffice. The advantages of getting asbestos removal in Fife have been laid bare for all to see. Following a fire, Tulliallan Primary was temporarily closed, owing to the presence of disturbed asbestos. But according to The Courier publication, the institution has now been re-opened. 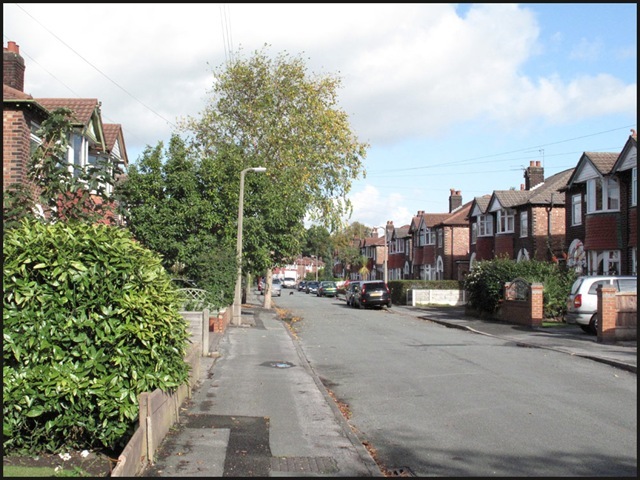 It goes to show what a little bit of asbestos removal can do. Getting rid of asbestos is something that can be achieved all over the country, including in some of the UK’s most historic destinations. Oxford is one such location, with the city of dreaming spires featuring a number of buildings that could call for a cleanup now and then. Some historians believe there has been a settlement in Oxford since 4,000 BC. And, with any luck, historians will recount asbestos removal in Oxford for centuries to come. 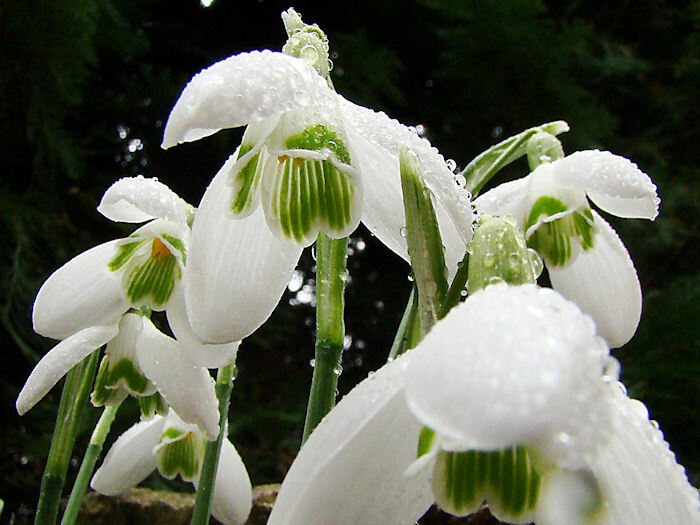 News that 3,000 snowdrops have been planted to remember asbestos victims could warm the hearts of UK citizens. The bulbs symbolise the memory of those in Tyneside who lost their life due to the substance, the Evening Chronicle reports. Whether you’re looking for asbestos removal in Northumberland, Newcastle-upon-Tyne or County Durham, now could be a good time to get some expert advice. A report has been released showing that asbestos in schools is more of a problem than first thought. The findings by experts, who were invited to test sample the nation’s 25,000 schools to see the true extent of the killer dust problem, makes disturbing reading for all working in education and parents. Last night all the biggest teaching unions, MPs and asbestos campaigners voiced their concerns about the scale of the problem and pressed for urgent government action. They will hand the latest damning dossier to Schools Minister Diana Johnson on Wednesday and demand a change in the current government policy of considering asbestos safe if it is left undisturbed. ATAC admits that its sample so far is small, but says: “The flaws found here are just a reflection of what is found in many, many other schools throughout the country.